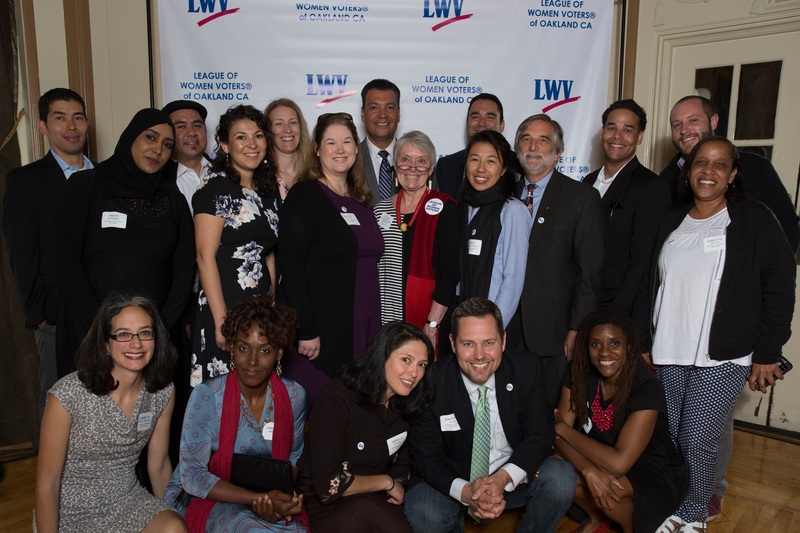 Our Oakland coalition was honored on Thursday, April 28 with the Making Democracy Work award from the League of Women Voters of Oakland (LWVO). Presented at the League’s annual luncheon, the award recognizes GO Public Schools Oakland‘s efforts to inform, involve, and mobilize Oakland families in improving our city’s schools. 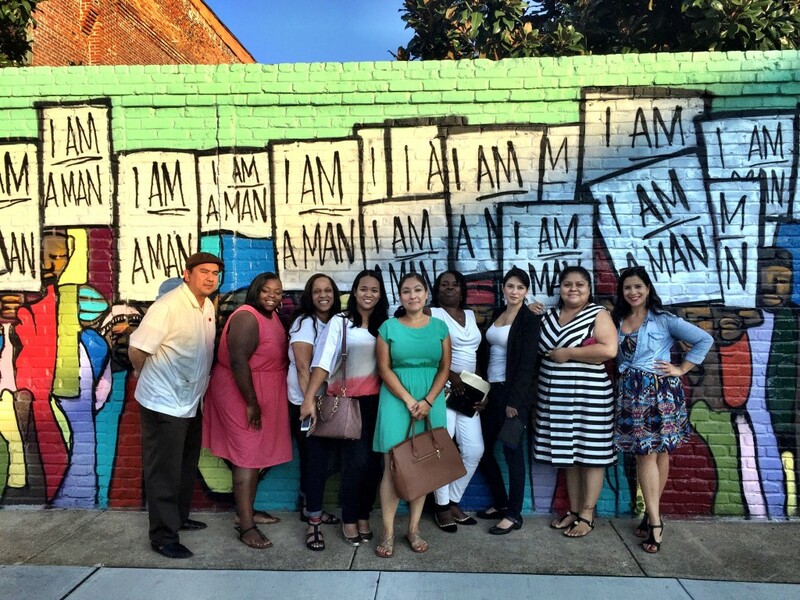 Learn more about Making Democracy Work. The award was accepted by Carmelita Reyes, principal of OUSD’s Oakland International High School and member of GO’s Oakland Leadership Council.